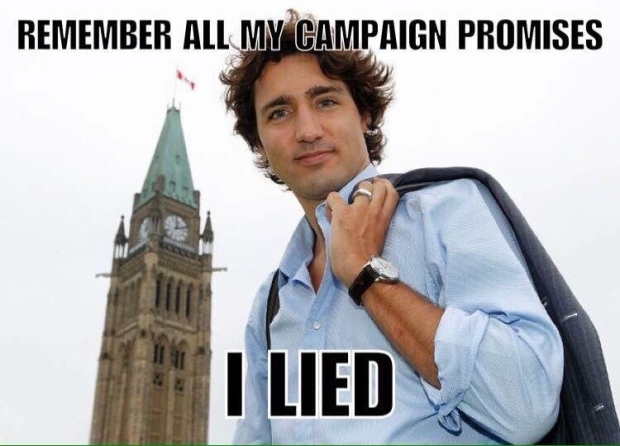 Yet another Justin Trudeau promise has been broken. Trudeau has repeatedly talked about the middle class, using that phrase as an excuse for every policy he brings in. But as Canadians have seen, Justin Trudeau’s policies have been terrible for Canada’s middle class. On the bright side, only 12 years left before climate change kills us all.